Jul 05, 2009 in "Walt Disney World Monorail System"
At around 2am on Sunday July 5, Monorail Pink and Monorail Purple collided at the TTC. 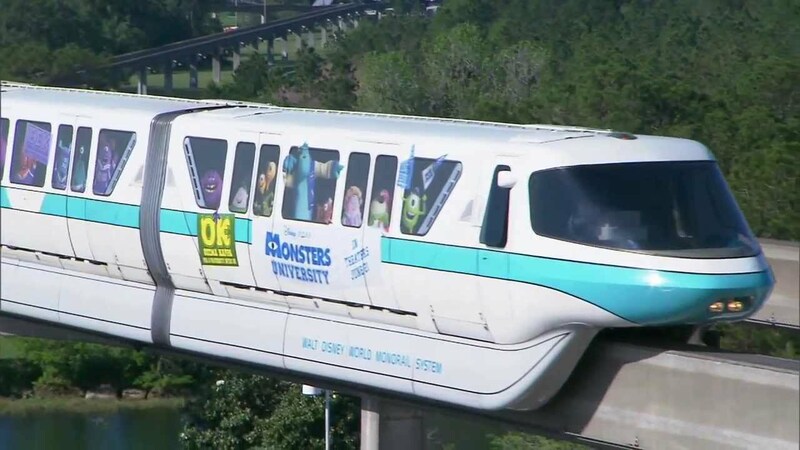 At this stage it appears that both monorails had been operating on the Epcot line. 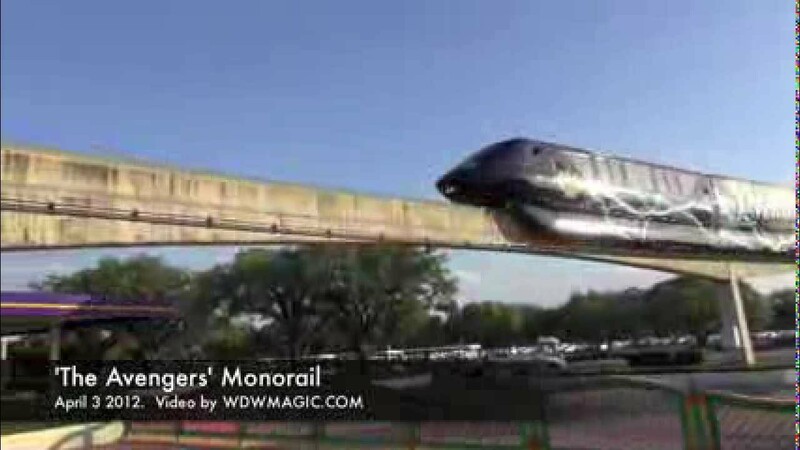 The driver of Monorail Purple was killed at the scene. Approximately 6 guests were on the monorail, and no guests were injured. Disney have released the following statement. "Today, we mourn the loss of our fellow cast member. Our hearts go out to his family and those who have lost a friend and coworker. The safety of our guests and cast members is always our top priority. The monorail is out of service and we will continue to work closely with law enforcement to determine what happened and the appropriate next steps."